Welcome back my lovelies, I hope you are having a pleasant week so far. I am happy to say that awful cold seems to have disappeared from my house so Lexi and myself are now on the mend. 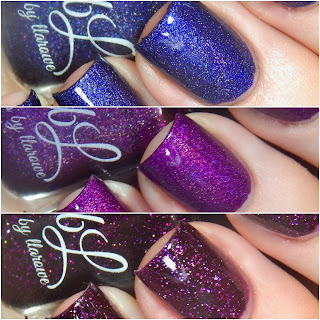 For today's post I have 3 polishes from UK indie Danglefoot Nail polishes last collection. So let's take a look. 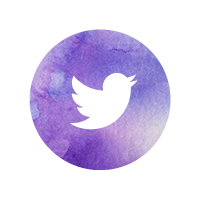 Welcome back my lovelies, I hope you all had a really nice weekend and maybe picked up some great deals on black Friday. I managed to grab all the Christmas presents I needed and then went a little crazy on bits and bobs for myself. 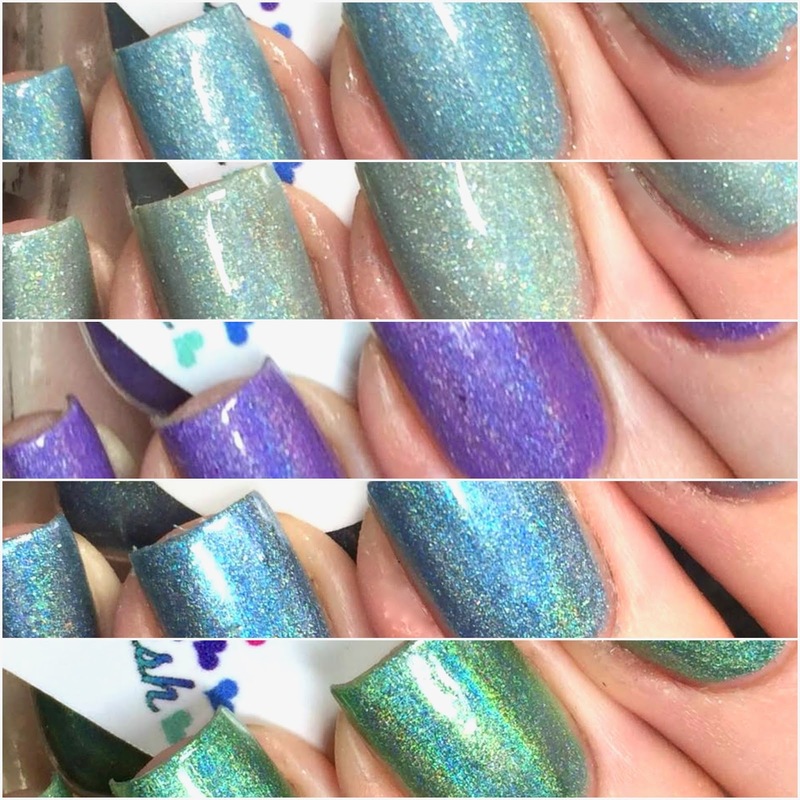 So plenty of nail mail to share with you in the near future. 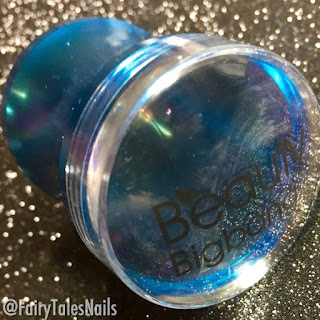 For today's post I have a stamping plate from Beauty Big Bang to show you, so let's take a look. Welcome back my lovelies, I hope this week has been going smoothly for all of you. For today's post I have another awesome collection from UK indie maker Pretty Perfect Polish. 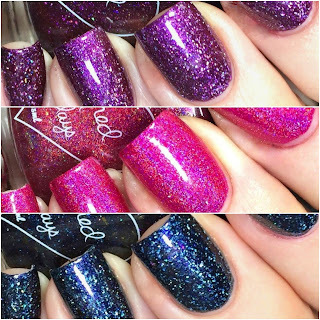 Not long ago she released two lots of trios inspired by the 1990's TV cartoon Rugrats. I have 5 out of the 6 polishes to share with you today. Welcome back my lovelies, I hope you all have a really nice weekend. We have had an icky bug circling our house for the past week, so things have been going a bit slower than normal. 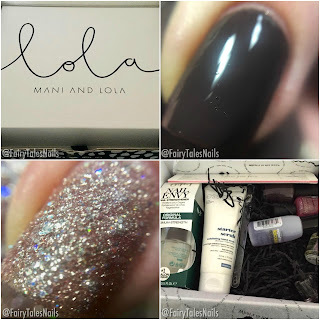 For today's post I have a brand new UK nail subscription service called Mani and Lola, this comes from the people who are behind Nail Polish Direct. So let's take a look at what we were supplied with in the very first box. 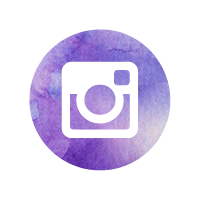 Welcome back my lovelies, so sorry for the bigger gap between posts than usual. Last Sunday was Lexi's birthday so I have been quite busy preparing and then winding down from that event. Thankfully she had a lovely time and really enjoyed watching her family make fools of themselves playing children's party games LOL. 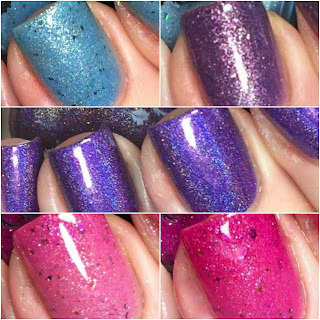 For today I have a new to me brand to share with you that is now available at UK supplier Rainbow Connection. Welcome back my lovelies, I hope you have had a good week. 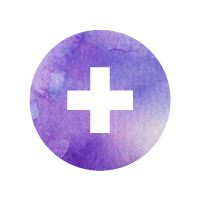 I am sit here dosed up to the eyeballs on painkillers at the moment; I've pulled a muscle across my chest and as you can all imagine its not a pleasant experience. 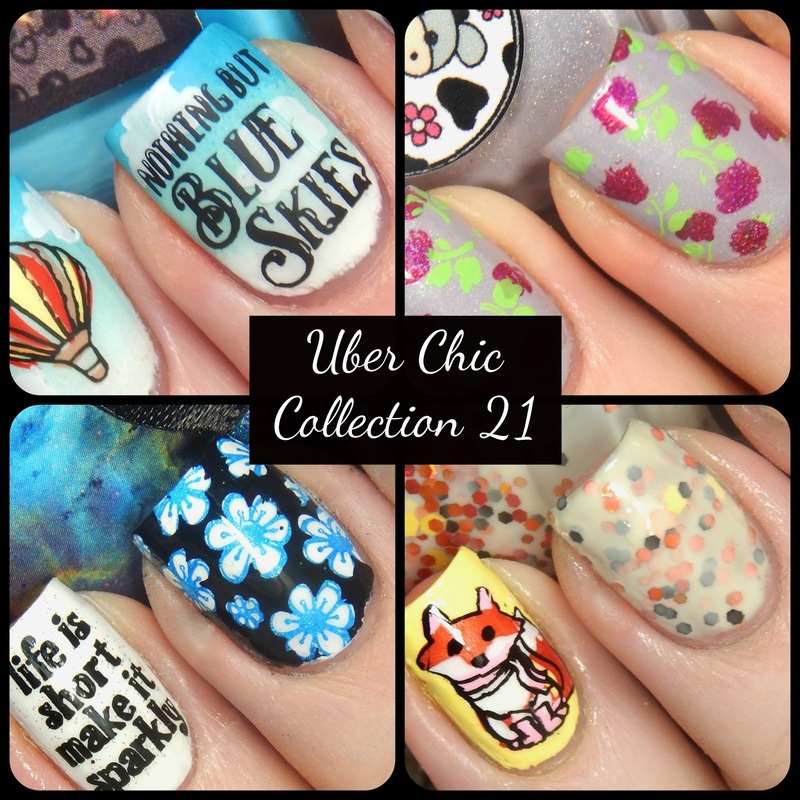 But let's put my body breaking down on me aside and get into these fantastic polishes. 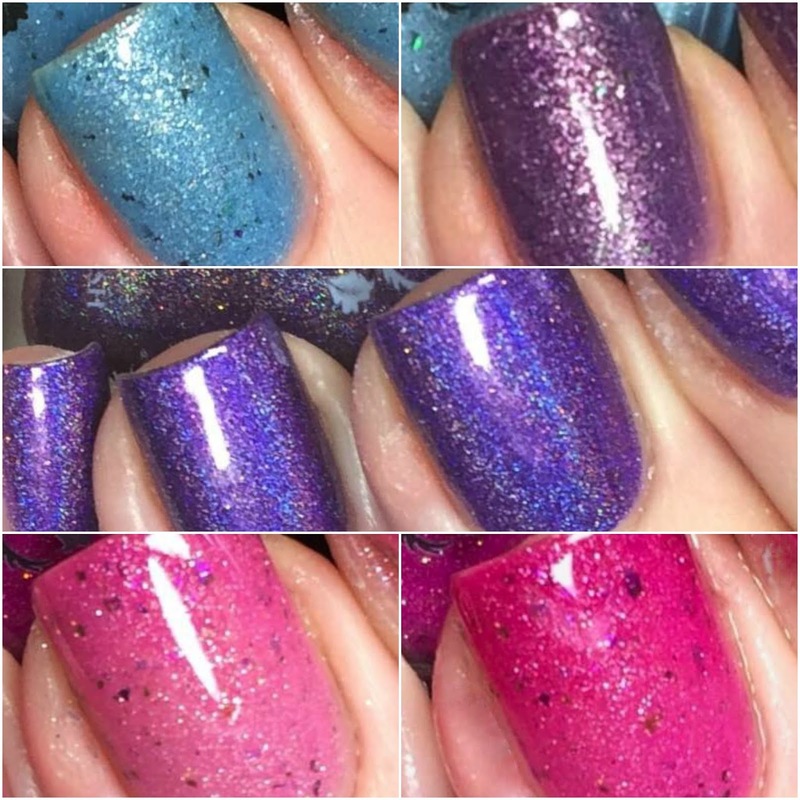 Today I have 3 polishes from the recently released Colors By Llarowe Winter 2017 collection, so let's take a look. Welcome back lovelies, I hope this week is going well for you so far. 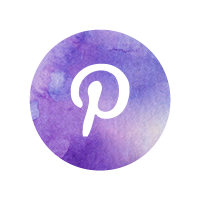 I have another new to me brand to share with you today. 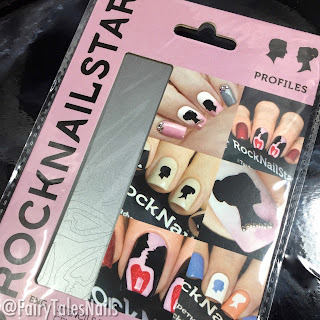 I was recently sent some RockNailStar vinyls to try out from Alex at Nail Artisan. 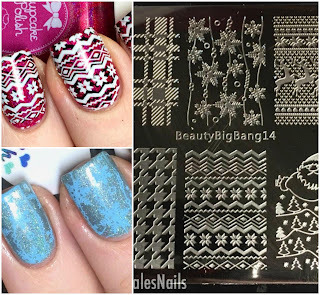 As you all know I am much more of a stamper than a nail vinyl girl but I do like to try them every now and then. So let's take a look at this set. Hello my lovelies, I hope you all had a really nice weekend and a good Bonfire night for all of those in the UK. 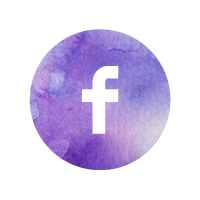 Today I have a new to me brand to share with you, this is a a high end makeup company called Wonderland Makeup. They recently sent me some of their beautiful polishes to show you all, so let's jump straight in. 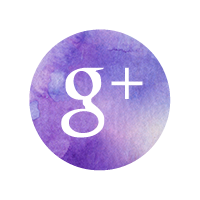 Welcome back my lovelies, today's post is a really special one. 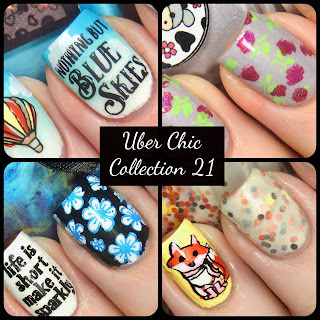 The lovely Alex from Nail Artisan has sent me the newly released collection 21 from Uber Chic Beauty to share with you. So let's jump straight in. 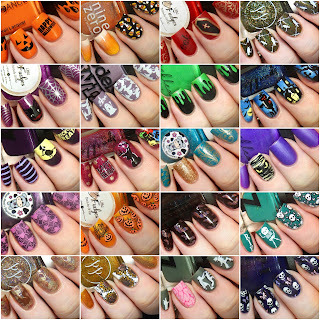 Welcome back my lovelies, Halloween is now behind us and we are officially in November. For me that means making my diet even stricter to prepare for Christmas and Lexi's 3rd Birthday. For today's post I have a short review on a clear stamper sent to me from the lovely people at Beauty Big Bang, so let's take a look. 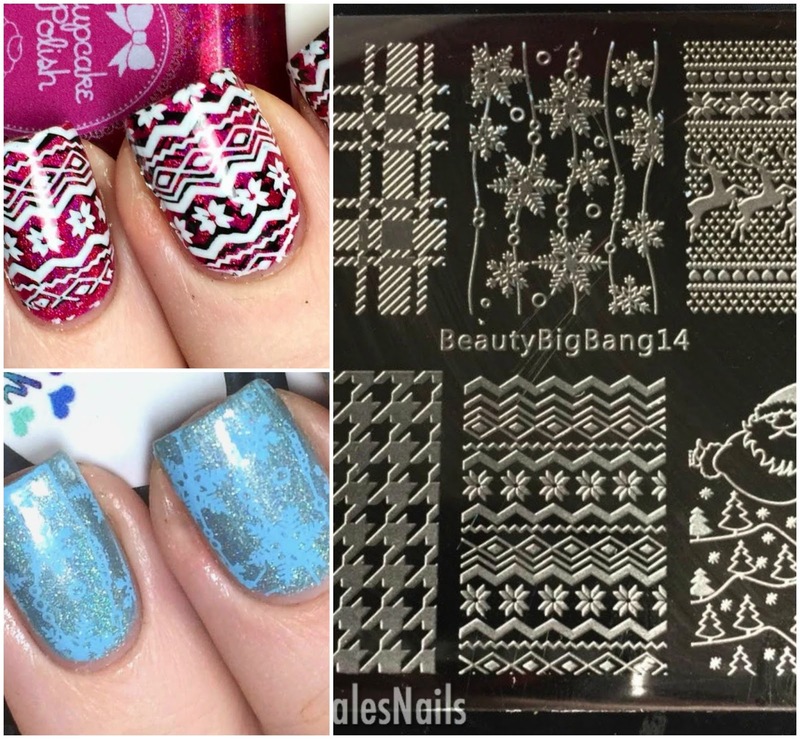 Welcome back my lovelies, we have now finished October, so as you all know now is the time I take a look back on all the nail art I managed to whip up this month. Be prepared for a whole lot of Halloween themed nails.